Omar Rodriguez is a Programmer at IT Impact, Inc. with over 16 years of experience and a proven track record in design, development, and implementation of complex projects and high-performance solutions. We hope you enjoy his first post on the Access Experts blog, and feel free to contact him here or comment below. 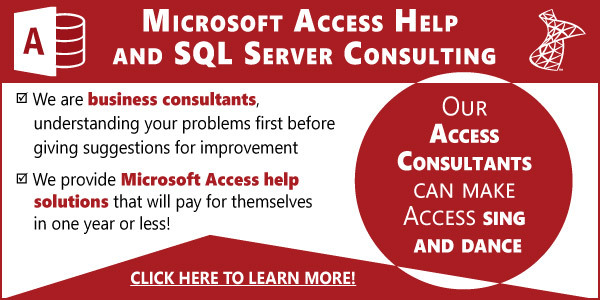 Does your MS Access solutions need to register a custom DLL (dynamic link library)? Does your application need an ODBC connector, like SQL Native Client, to connect to linked tables in the cloud? 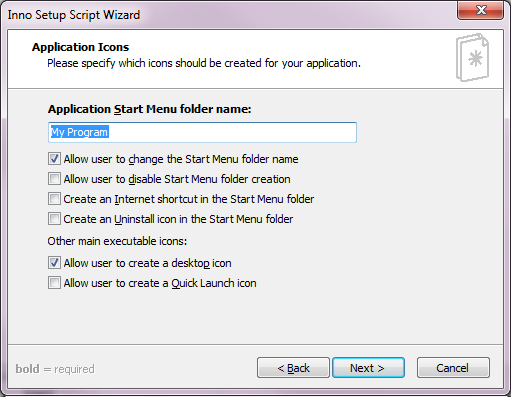 Would you like to automatically create a desktop shortcut or an entry point from the start menu? If you’ve answered “Yes” to any of these questions, then you might need Inno Setup, which helps you use a professional installer for your MS Access solutions. Automatically detects if a specific driver connector is installed, like SQL Native Client. If not, it can be automatically installed. Let’s get started with three easy steps! 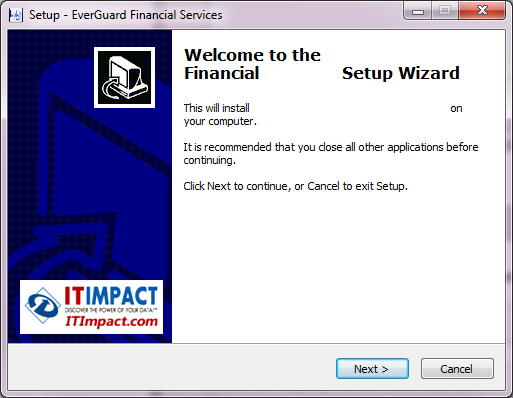 First, you must download and install Inno Setup from JR Software. 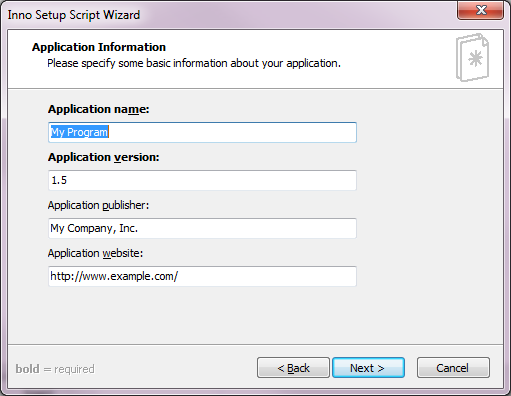 Then, as soon as you open the application you will see a wizard, and simply add your files. Answer a few questions and you are done! Input your company and application name. 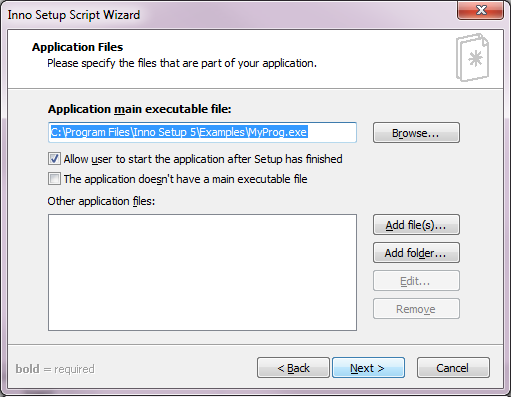 Choose the main file (it can be your Access file), along with other files your application might need. Set the Start Menu folder name. Feel free to comment below with any questions, or contact us here! Your images are not showing on this blog. Would like to see more about how to set this up though.